Don’t let your sprinkler system drain you. Jon and Scott will walk you through an actual case study on what can occur when a sprinkler system fails causing damage to a facility. The presentation will discuss the investigation of a corroded dry sprinkler pipe, the insurance claim process, and eventually a trial where the Owner claimed over $1 million in damages. The case was tried before a jury, resulting in a total defense verdict in favor of the sprinkler contractor. 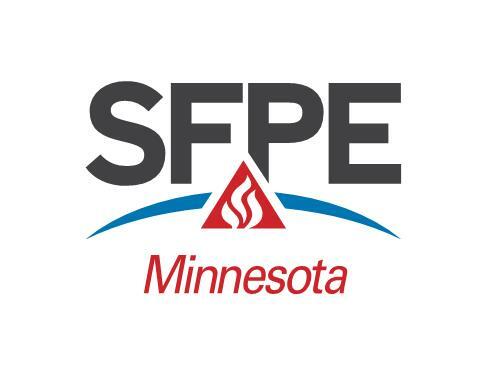 The presentation will highlight discussion on insurance claims against fire sprinkler contractors following their annual inspection, testing and maintenance service visits. Scott Nesvold, P.E. – Scott Nesvold is a Structural and Fire Protection Engineer providing expert consultation regarding building design, structural analysis and failure for all building types. In addition, his background in Fire Protection Engineering offers the expertise to evaluate and design fire protection systems and to analyze the effects of a fire and its impact on structural integrity and life safety. Mr. Nesvold’s diverse background allows him to specialize in the assessment of damage to structures and their components following catastrophic events, such as explosions and fire. Mr. Nesvold’s ability to use Rope Access, allows him to investigate areas that are difficult to access or heavily damaged. Further, he has designed and investigated building systems including foundations, piles, floor and roof supports, shear walls, main wind force resisting systems, fire suppression systems, and fire compartmentalization and flame spread. Jonathan Zentner - Jon devotes 100% of his practice to defending construction trades against defect claims, contract disputes, additional-insured litigation and construction injury claims. Jon’s clients include general contractors, stucco installers, window manufacturers, framers, roofers, lumber distributors, HVAC installers, excavators and masons. Those working with Jon point to the fact that his legal practice is guided by three construction principals: meeting with the client to outline goals, staying within budget and working hard to get the job done. Reservations must be made before 4:00 pm Monday, May 28th, 2018.